1. 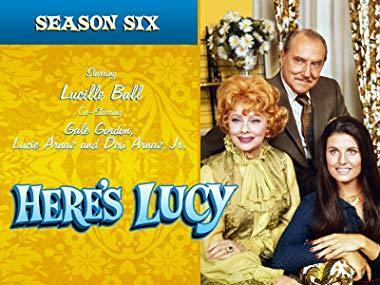 Did you ever watch the 6-season sitcom "Here's Lucy" that ran from 1968-1974? 2. 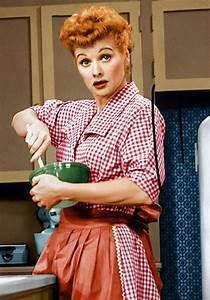 Are you a fan of Lucille Ball and her comedy style? 3. Did you know her daughter and son also co-starred with her in "Here's Lucy"? 4. If you have all of Lucille Ball's sitcoms (I Love Lucy, The Lucy Show, The Lucy-Desi Comedy Hour, Life With Lucy, etc.) did you prefer the others over "Here's Lucy"?